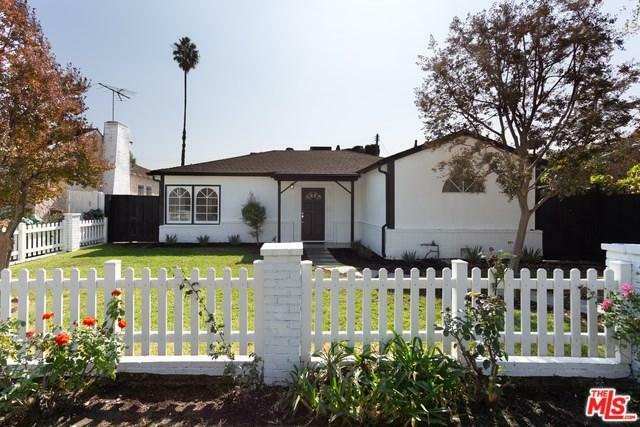 Situated on one of the most desirable and quiet streets in Sherman Oaks, with the rear entrance overlooking LA River and bike path. This bright, charming 2 bedroom, 2 bathroom house has been completely updated throughout with new floorboards, granite, brand new bathrooms and kitchen. 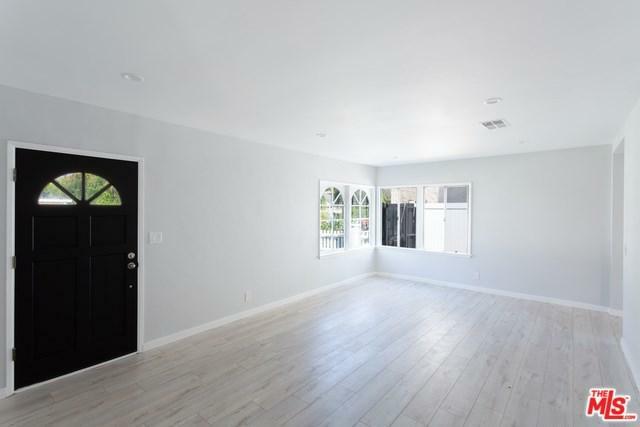 The entry leads to a living room with fully remodeled kitchen opening onto a large family room perfect for entertaining. 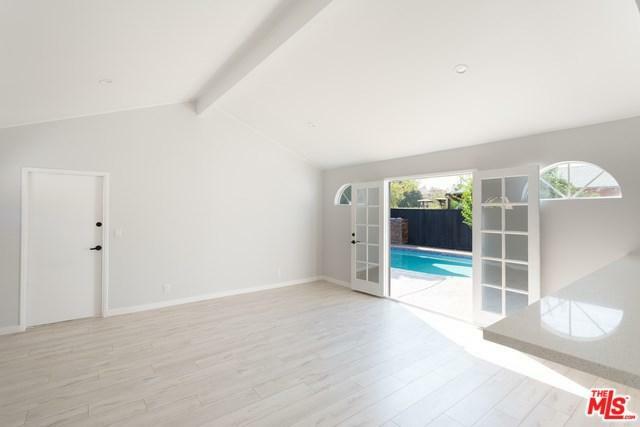 This indoor/outdoor space opens onto the pool and BBQ area through beautiful French doors. Double garage and a two car driveway. Easy access to the 101 and 405 freeways. 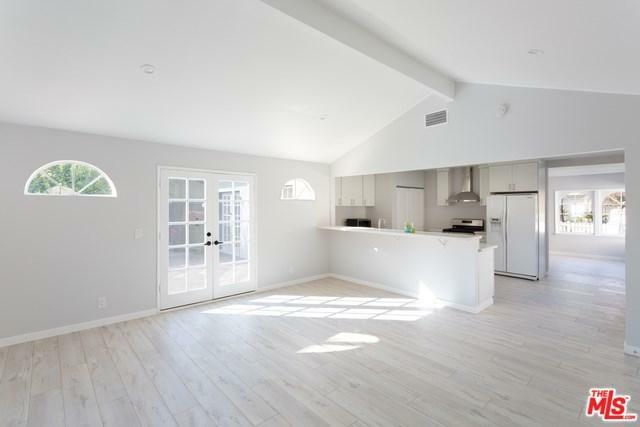 Close to grocery stores like Whole Foods and Trader Joe's, as well as the Sherman Oaks Galleria. Sold by Sirous Wadia of Compass.